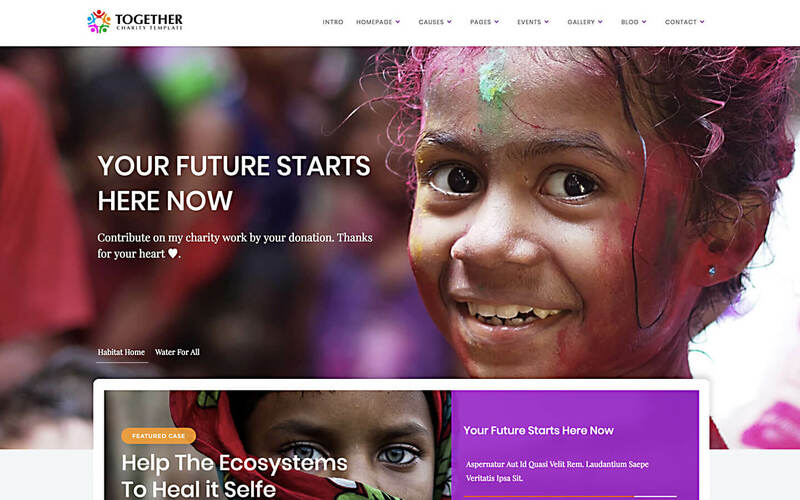 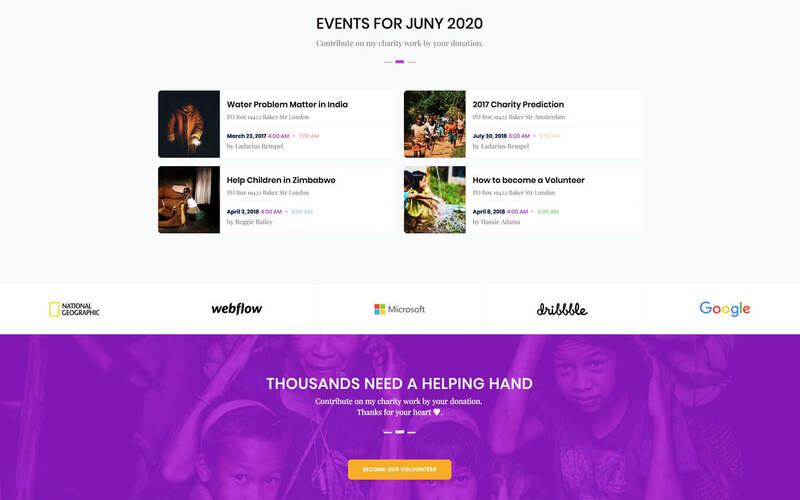 Together CMS template is perfectly built for charity, nonprofit, non-governmental organization (NGO), donation and fundraising campaign with outstanding and amazing features. 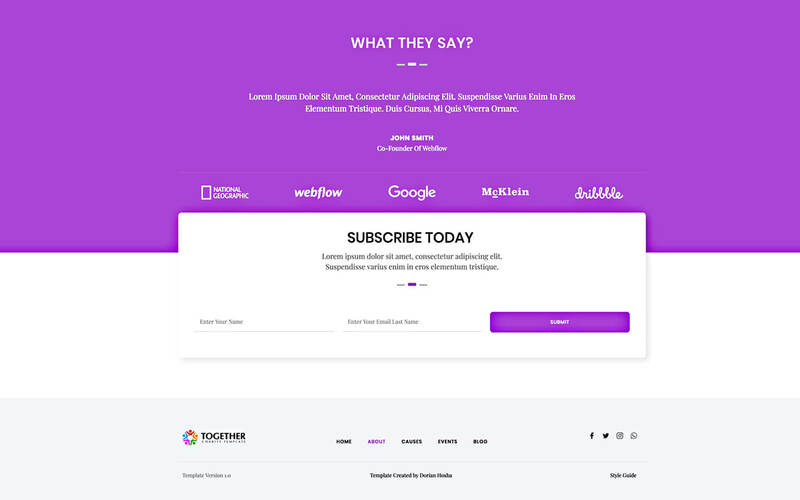 Supports 9+ unique homepages which are designed in different styles and layouts. 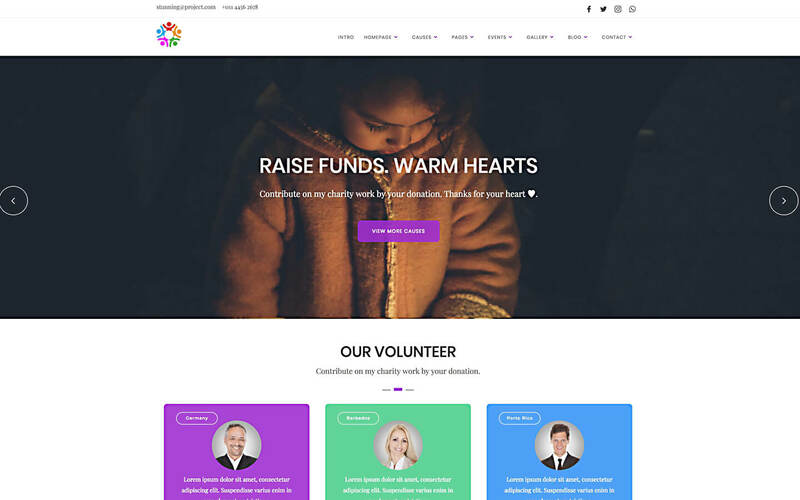 Together CMS template is perfectly built for charity, nonprofit, non-governmental organization (NGO), donation and fundraising campaign with outstanding and amazing features. 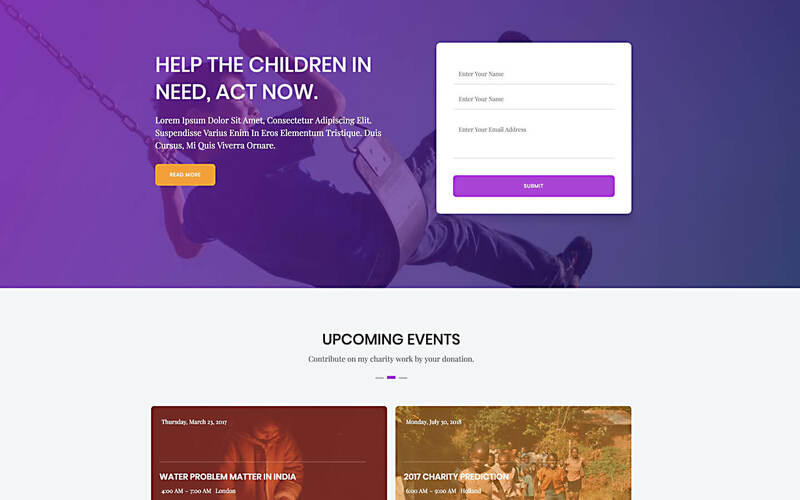 Supports 9+ unique homepages which are designed in different styles and layouts. 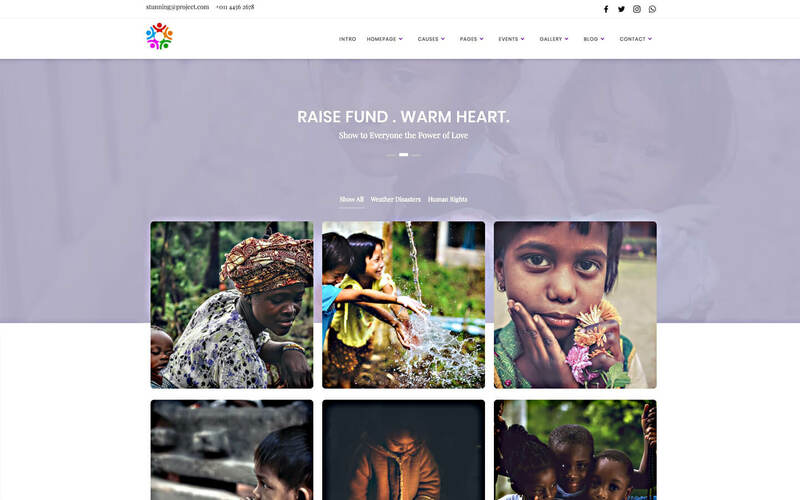 All of them are well-suited for charity organizations, non-profit, non-governmental organization (NGO), donation and fundraising campaign. 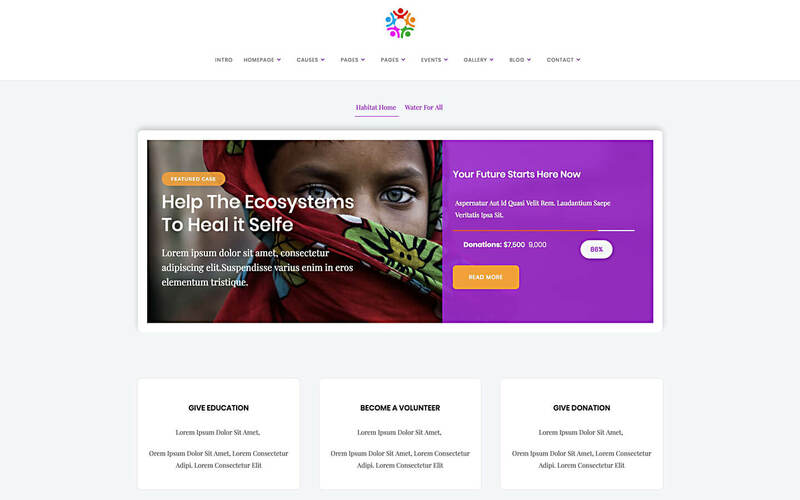 9 Homepages Layout – Together comes with 9 different homepage and 9 unique hero sections. 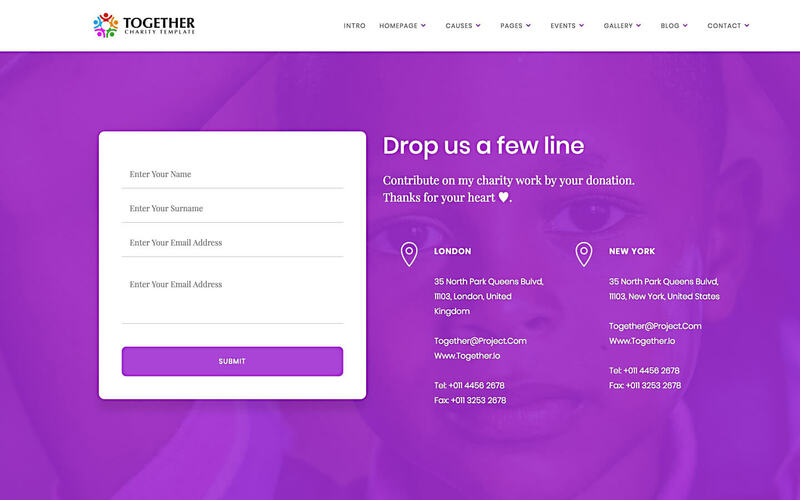 A lot of Components – Make any design stand out by using a combination of the components that come with Together CMS template. 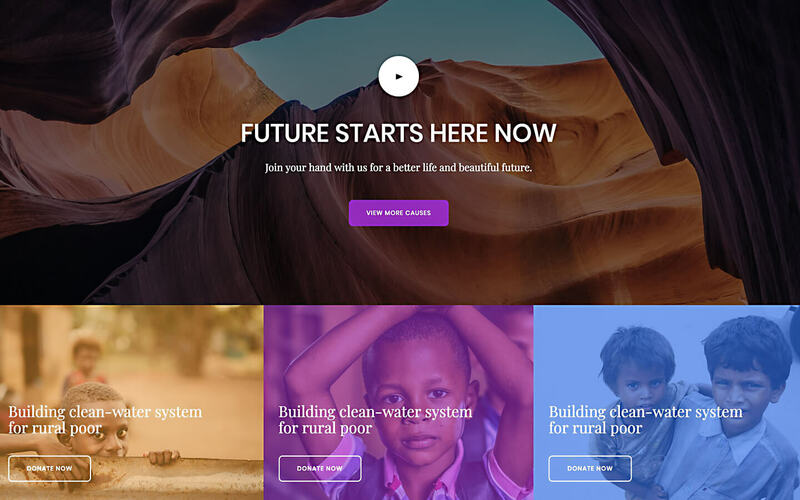 Global Swatches Easy change the color of the complete theme with one click. 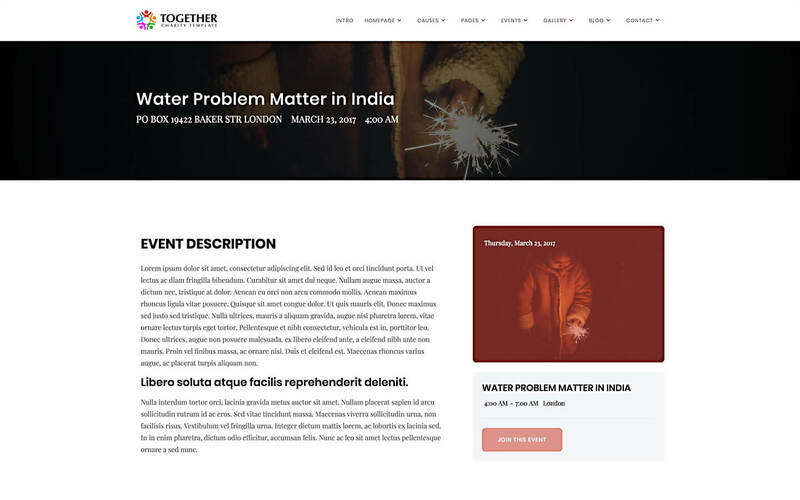 Documentation & Support – We are dedicated our costumers who use our templates. 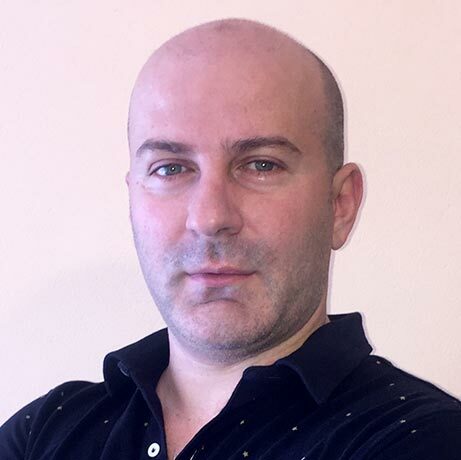 Our motto is that you need to be treated as we would like to be treated. 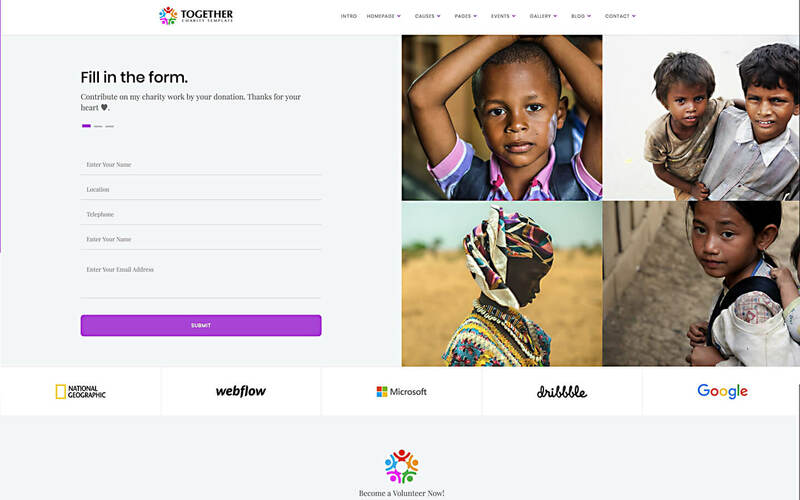 Browser Compatibility – this CMS template supports all the major browsers including IE9+, Chrome, Safari, Firefox.